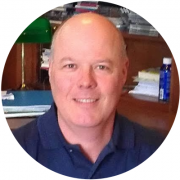 Ed has more than a decade of experience in the broadband industry with West 1 CATV Supplies, where he worked his way from a sales position to Vice President. Ed has a lifetime of recycling experience, the most recent of which was Vice President of Resolution Recycling, an e-waste recycler in Western North Carolina. Alan has 29 years of experience in the communication industry. His area of expertise is Outside Plant network construction, providing products and equipment for placing Fiber Optic and Coaxial cable in the underground or aerial plant. 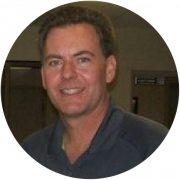 Alan’s past experiences include Arnco Corp. (Now Dura-line) CATV as Market Manager, Integral Corp. as National Accounts Manager, and CommTech Solutions, President and CEO.